Also known as flame retardant upholstery wool felt barrier fabric, a flame retardant wool felt interlining to ensure, if required that your upholstery meets the current British Standards. This fire retardant barrier fabric is inherently fire retardant and is not treated with any chemicals. 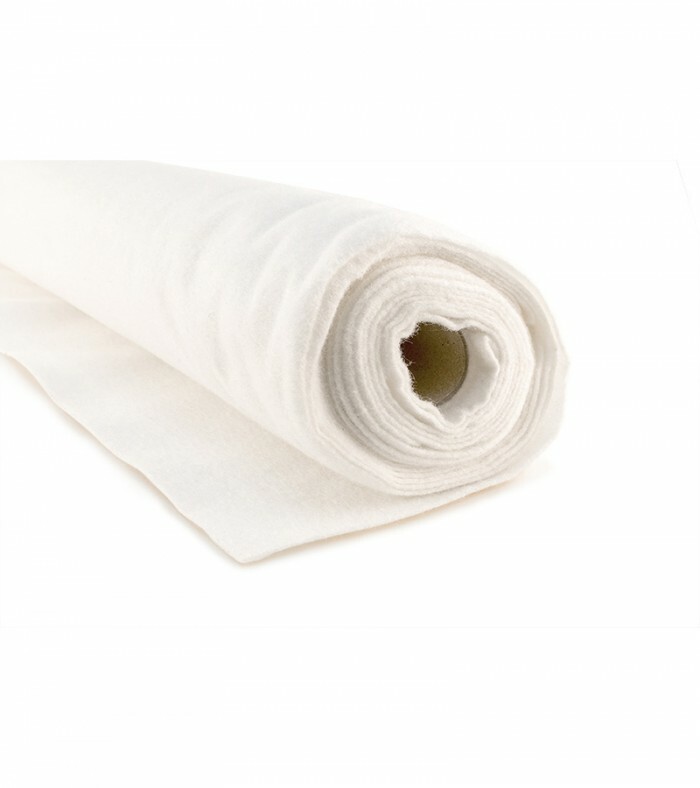 This is a type of heavy quality wool felt barrier fabric used under fixed upholstery fabric that is not fire retardant. The lining goes between the upholstery fabric and furniture base to comply with British Standards. 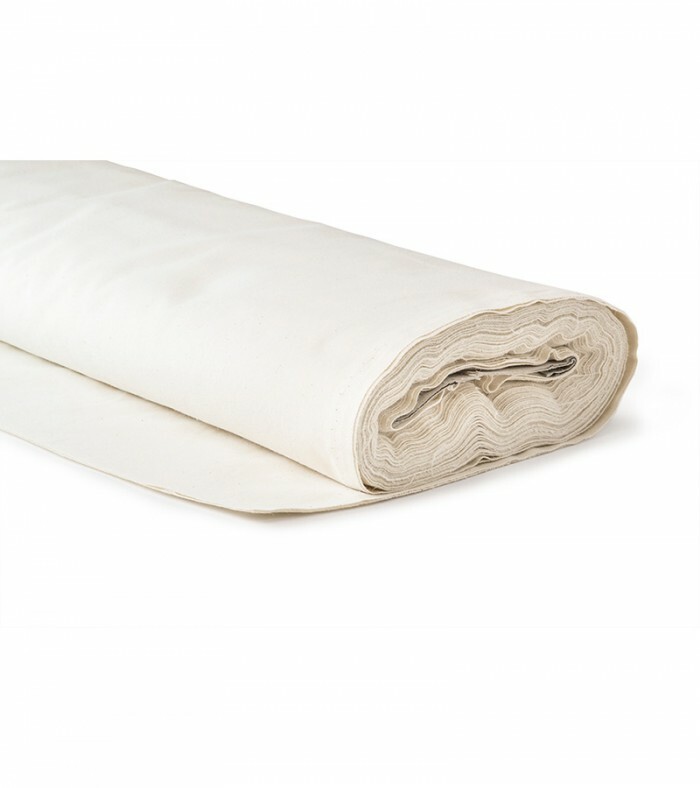 This fabric complies with the flammability requirements of BS 5852: 1982 Part 2 ignition source 5 (crib) & Schedule 3 of The Furniture & Furnishing (Fire) (Safety) Regulations 1988.